A New History of the Isle of Man will provide a new benchmark for the study of the island’s history. In five volumes, it will survey all aspects of the history of the Isle of Man, from the evolution of the natural landscape through prehistory to modern times. 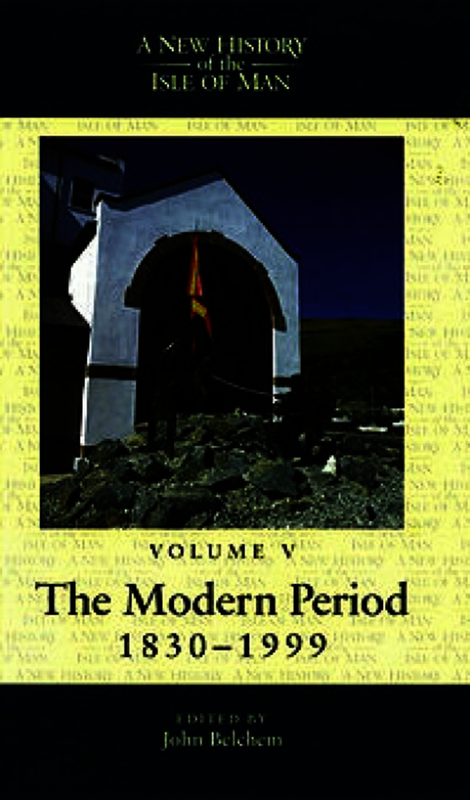 The Modern Period is the first volume to be published. Wide in coverage, embracing political, constitutional, economic, labour, social and cultural developments in the nineteenth and twentieth centuries, the volume is particularly concerned with issues of image, identity and representation. From a variety of angles and perspectives, contributors explore the ways in which a sense of Manxness was constructed, contested, continued and amended as the little Manx nation underwent unprecedented change from debtors’ retreat through holiday playground to offshore international financial centre.